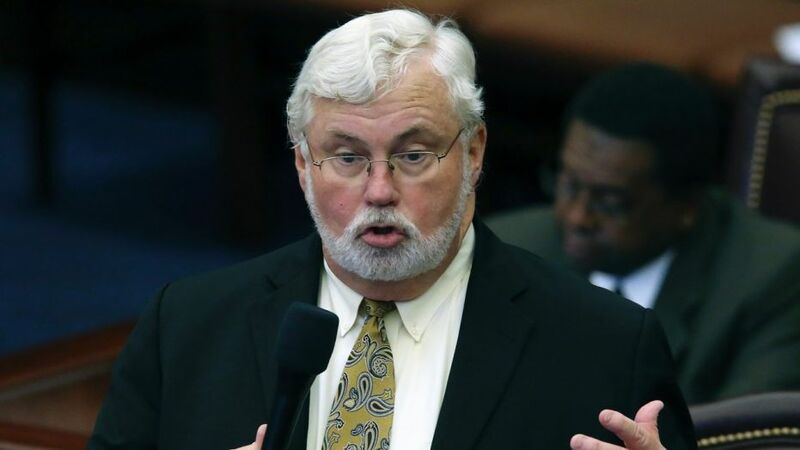 One day after an investigation into the Republican elected official found evidence of sexual harassment, Florida State Senator Jack Latvala has resigned. Among the allegations were that he offered to support legislation if he was given sexual services in return. When the allegations were first made public, Governor Rick Scott along with Attorney General Pam Bondi, called for Latvala’s resignation after a report from Judge Ronald Swanson was publicized. Judge Swanson, now retired, worked on the investigation and suggested that the Senate ought to sanction Latvala when they start a new session in January. 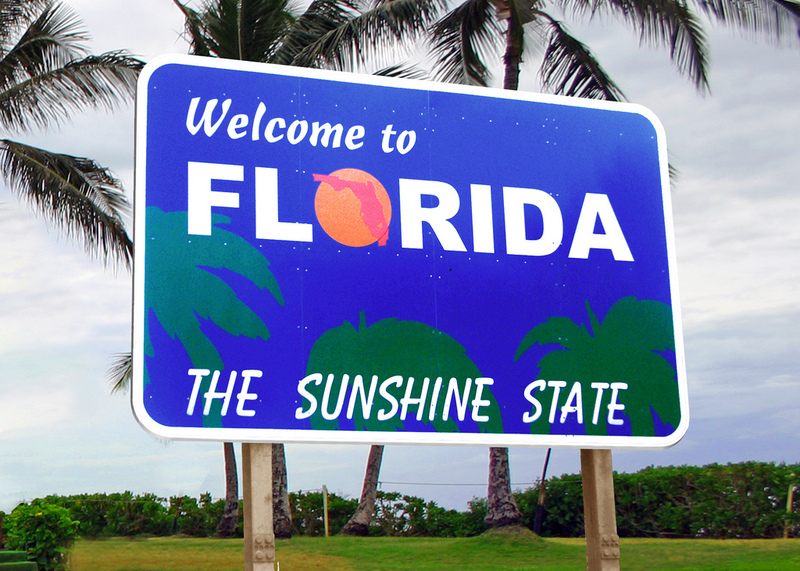 Swanson further acknowledged that some of Latvala’s actions may be an issue for public corruption laws and that the state Senate should refer his findings to the correct legal agency. In an effort to burn every bridge on his way out the door, Latvala, 66, said that he’s “had enough” and that if the “party and Senate leadership” wants to act the way that they do, then he has “no interest” in continuing to serve the party. The whole scandal started when a complaint was filed by a top aide to the Senate Majority Leader. The woman, Rachel Perrin, alleged that Latvala had touched her inappropriately in an elevator at work, at a private club and on several other occasions. Further, Perrin reported that Latvala called her “hot” and stared at her chest whenever she brought up legislative business with him. Perrin’s allegation is backed up by witnesses who say that Latvala had the habit of making growling noises at women and a female lobbyist reported that she was inappropriately touched three or four times by the man.